The mystery of the island deepens as members of the Robinson family disappear, and strange animals are discovered. 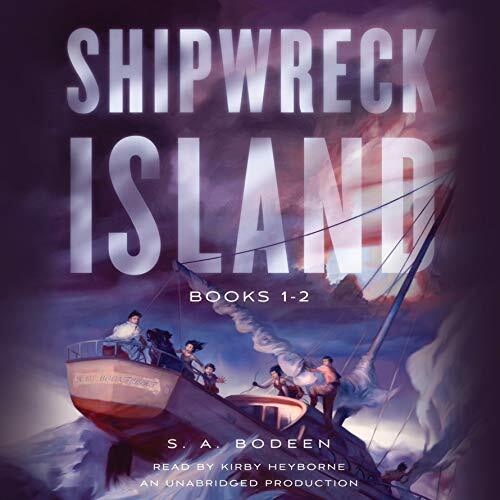 Sarah Robinson and her family are shipwrecked on a remote and mysterious island. Their food is running out, and their fear is escalating - there is no sign of rescue. The mysterious girl they found unconscious at the beach is healing, and what she tells them about the strange island and especially about someone called the Keeper has the family on edge. When Sarah's dad and Marco's younger brother go missing, the mystery becomes dangerous. Now it's a matter of life and death. Now the family is truly lost.